Covering all aspects of the industry from design to completion. Based in Taunton. Somerset. 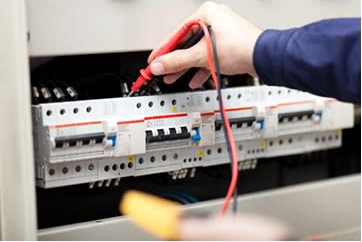 Connectrix are electricians based in Taunton, Somerset that cover all aspects of electrical design, installation, maintenance & testing. 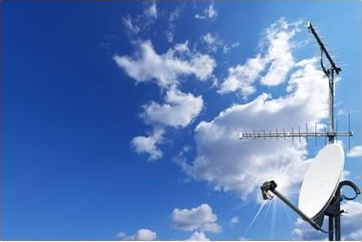 We can accommodate our clients requirements on all areas of the industry, please see our list of services for more info. 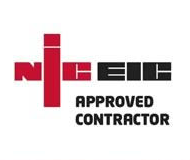 We are NICEIC approved contractors, we are fully insured & our engineers are trained to the current edition of BS7671 wiring regs. 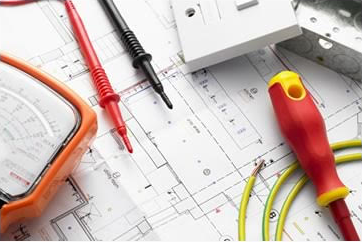 At Connectrix we cover every aspect of electrical design and installation including domestic, agricultural, commercial & industrial. 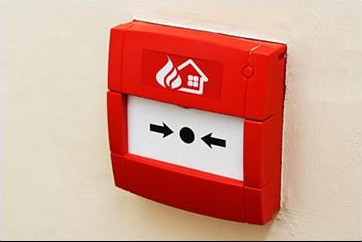 Based in Taunton we generally cover the South West region. 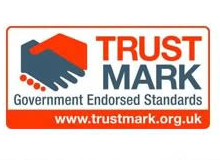 However we do work nationally for a handful of clients. 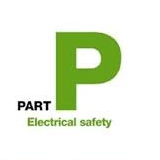 Whether it’s a call out to a loss of power to a circuit or RCD tripping, planned periodic inspection/ electrical installation condition report (EICR) or portable appliance testing (PAT) we have it covered. 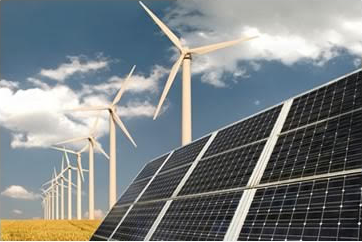 We have a wealth of experience in the design, installation & maintenance of renewable energy systems. 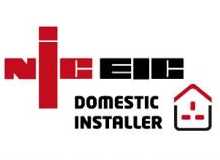 We can install solar panel systems (PV) and the wiring for solar thermal, air source (ASHP) & ground source (GSHP) systems to any property as well as conduct maintenance and servicing as and when required. 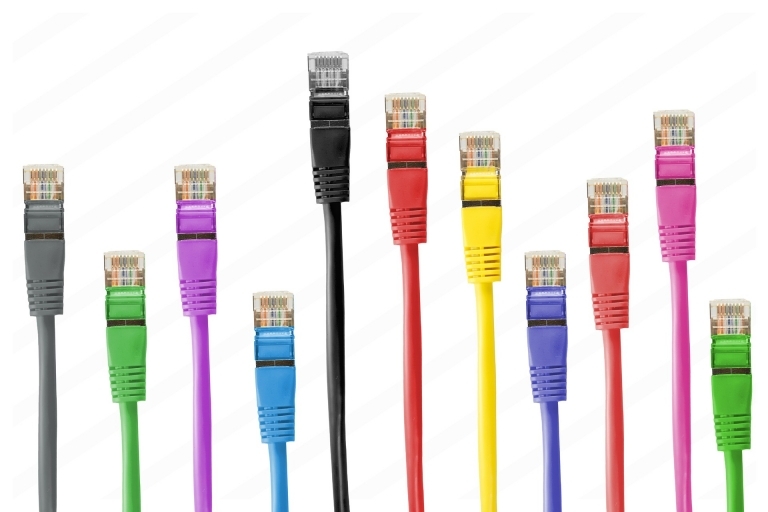 At Connectrix we cover all aspects of communication cabling from installing or repositioning telephone cabling/ outlets to full new office data system using the highest grade of full copper CAT5e/CAT6 data cabling & RJ45 outlets wired back to a data cabinet.